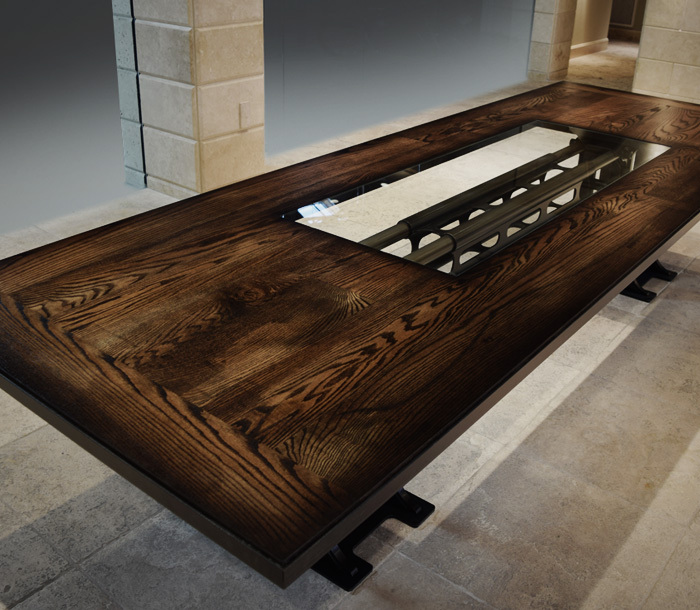 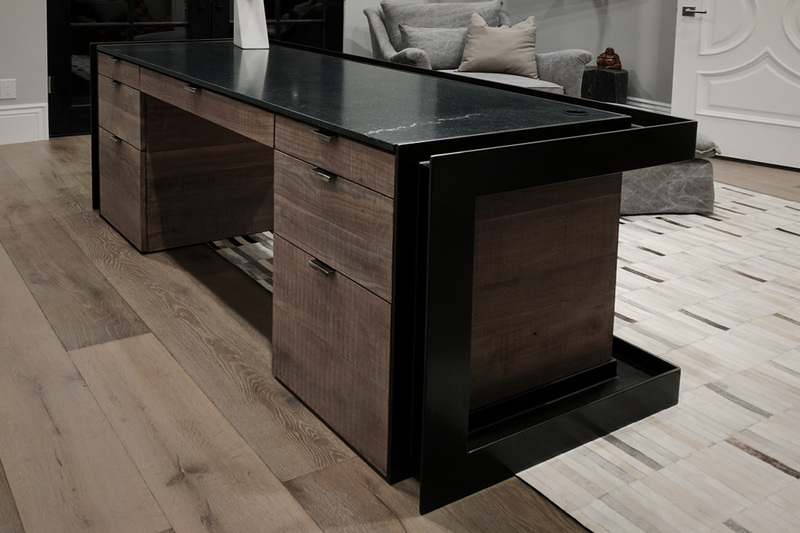 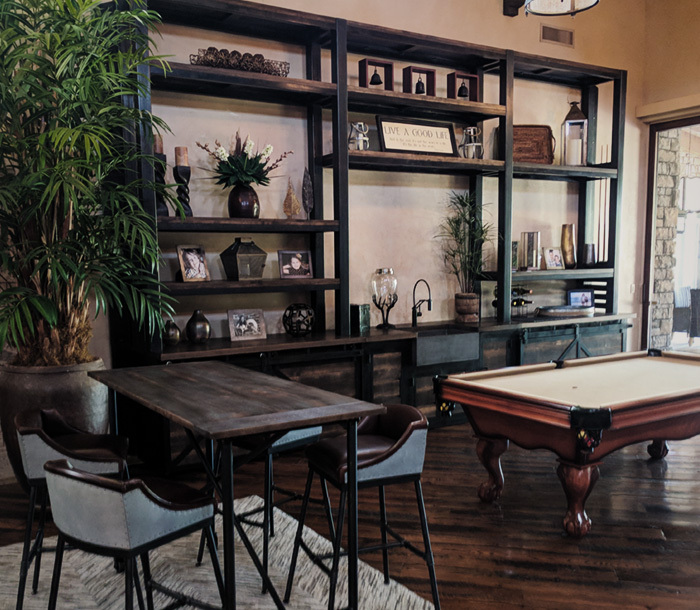 Created for a beautiful home in the heart of Paradise Valley, this stunning desk uses 5” inch I-beams as the foundation for the frame. 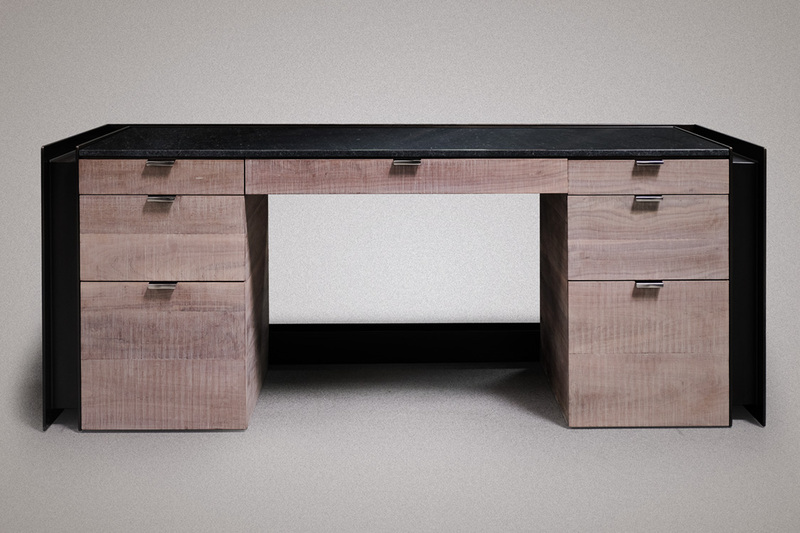 The drawers are made of hand-finished walnut. 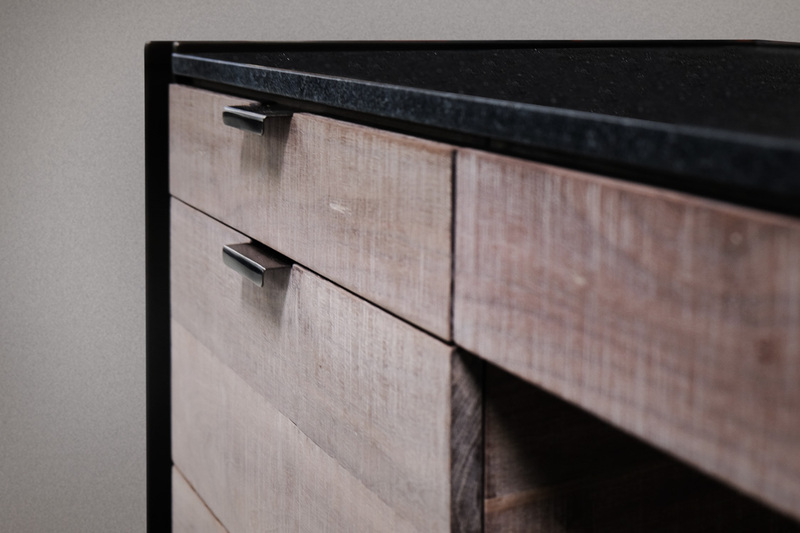 and the top is custom-cut, polished black mist granite. 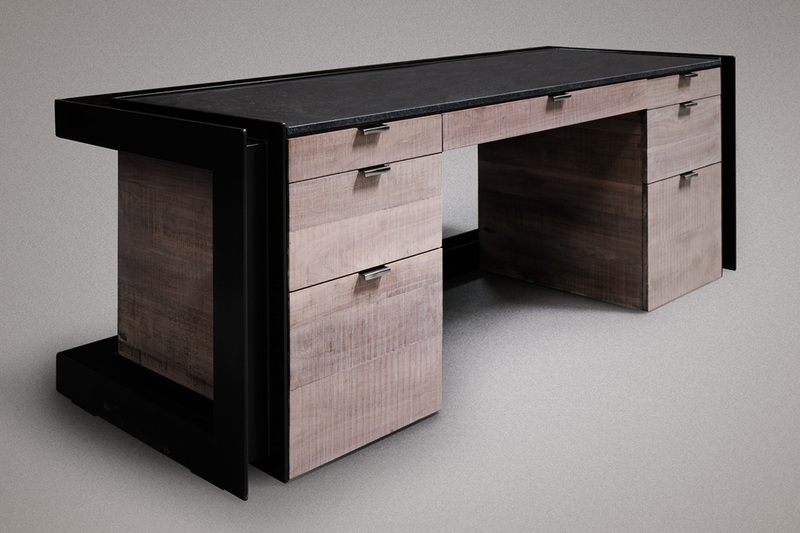 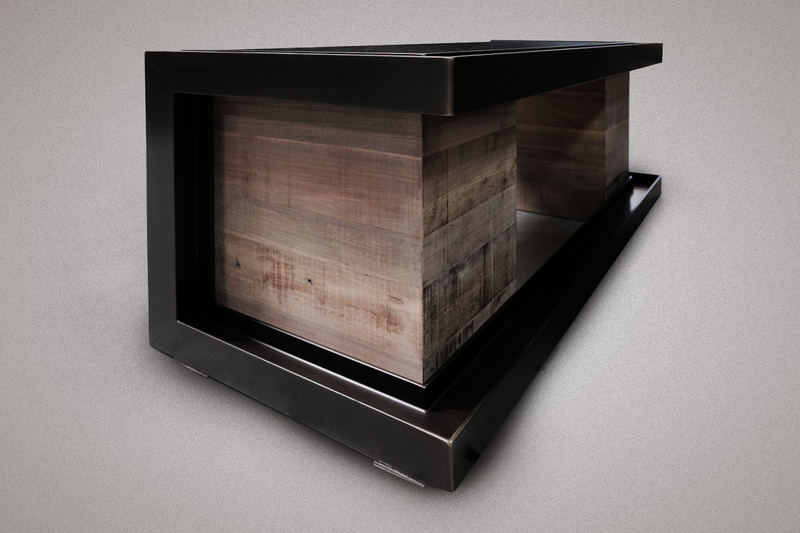 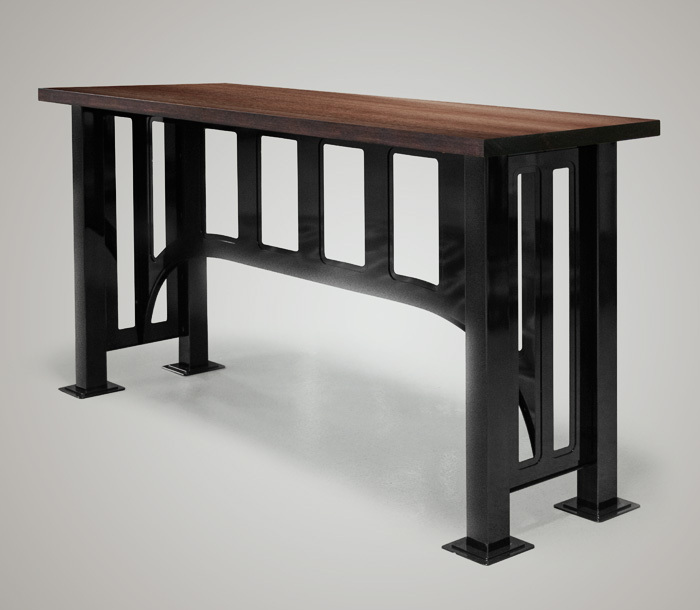 With receptacles for power and data, this desk is a truly functional work of art.